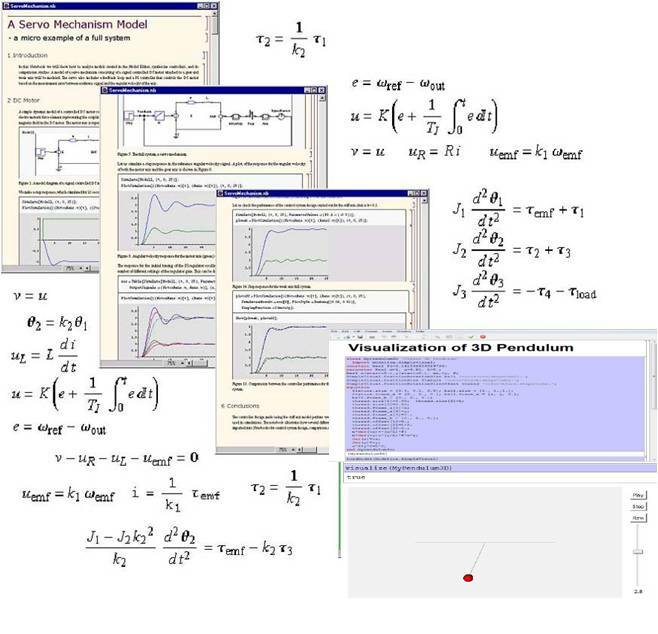 OMNotebook is an interactive notebook and is part of the open source platform OpenModelica. DrModelica is course material in teaching the Modelica language based on the notebook. The OMNotebook can easily be adapted to other programming languages, which is done in OMScheme for teaching the Scheme language. The notebook can also be adapted to other areas, such as physics, chemistry, biology, biomechanics etc., where phenomena can be illustrated by dynamic simulations within the notebook. For more information, please visit the OMNotebook website.